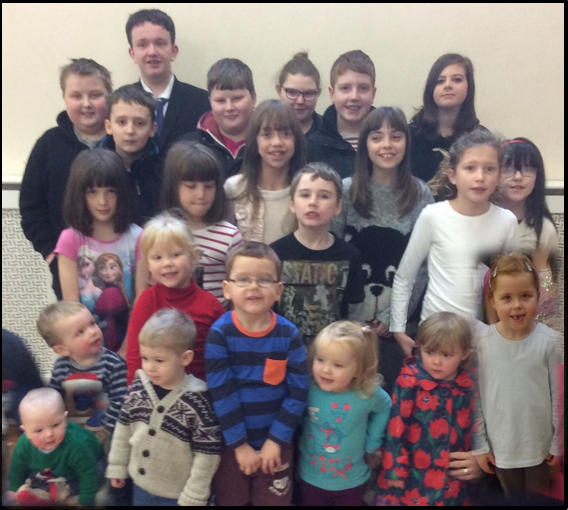 Junior Church meets on Sunday mornings, starting in our morning service at 11am. The first part of the service is for all ages together. After the second hymn, the young people leave for Junior Church, where the same theme is followed as in the main service. Different activities are provided for different ages. There is a creche for babies and very young children.